We’ve united our resources and united our thinking to bring intelligent innovation to athletes. This is innovation that transcends brand and extends beyond any single sport. This is innovation that refines and redefines the possibilities of athletic performance. 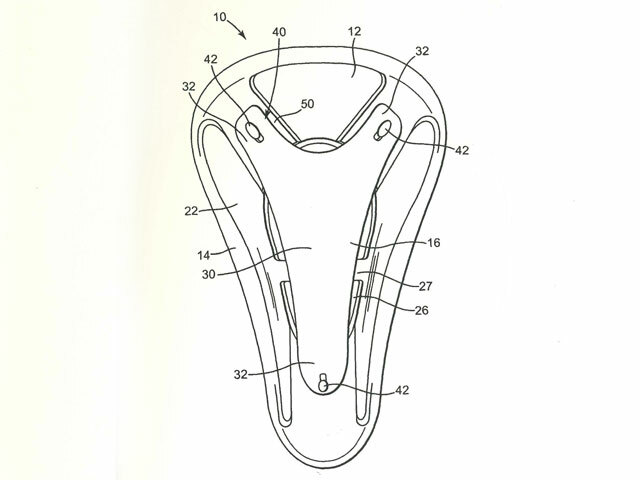 Shock Doctor owns the most mouthguard patents in the world, which have helped generate more than 75 million units sold, achieving status as the #1 Mouthguard in the World. McDavid’s creation and evolution of the SportMed category helps players of all sports get back in the game—and its best of class, patented HEX protective helps them stay in the game. Cutters took traditional glass-cutting gloves and crafted them into a lineup of championship-winning football gloves with unsurpassed grip technology. And XO Athletic, a premium game-changing developer of athletic cups and sports protection. 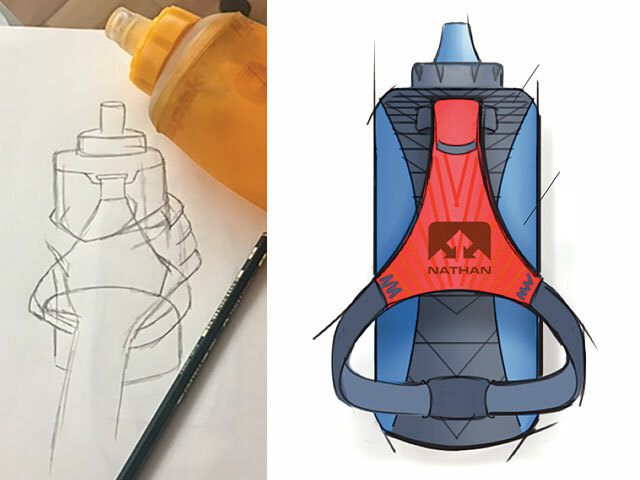 Finally, NATHAN, which sparked the active essentials category with the Shoe Pocket (carrying capacity: one key), now produces award-and-race-winning hydration packs for runners of all levels.